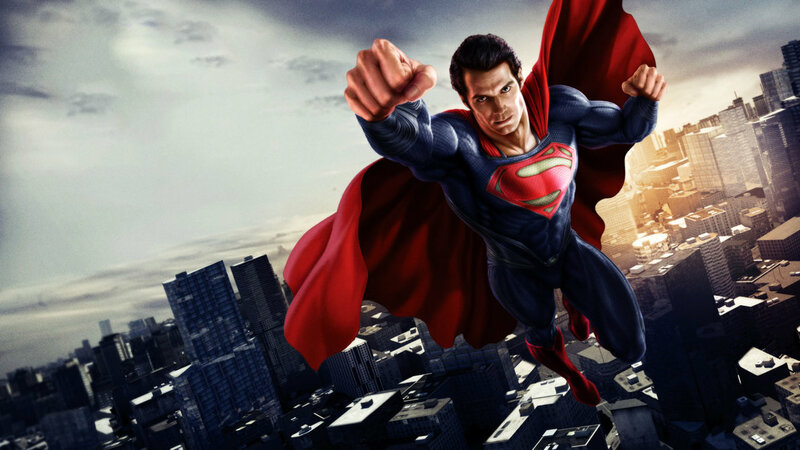 Superman Red Son is written by Mark Miller and it’s based on writers innovative imagination about, “what if Superman had been raised in the Soviet Union?” he said, Instead of landing in Kansas as a child, “I’ve decided to explore what could have happened if his rocket would have landed on a collective farm in the Soviet Union. Instead of working for the Daily Planet, he’ll be a reporter for Pravda. Recently “Kong: Skull Island” filmmaker Jordan Vogt-Roberts tweeted that he wanted to do a movie on red son story line but WB studio turns him down. 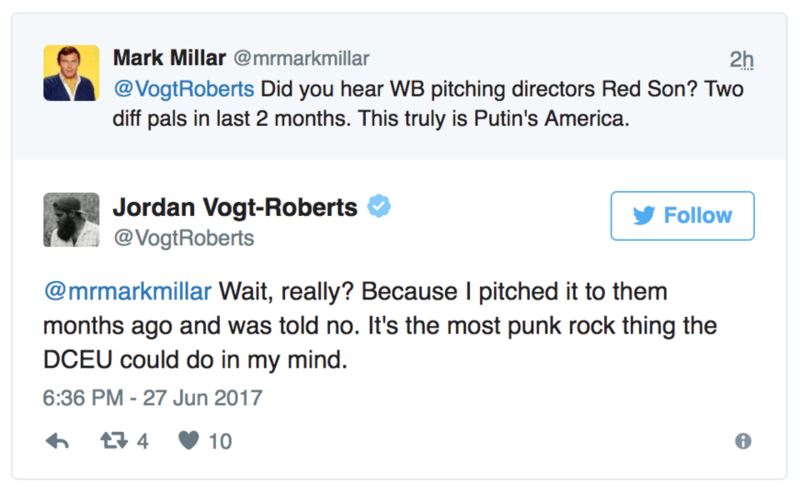 Then the comic writer Mark Miller himself responded on Twitter, “Did you hear WB pitching directors Red Son? Two diff pals in last 2 months”. 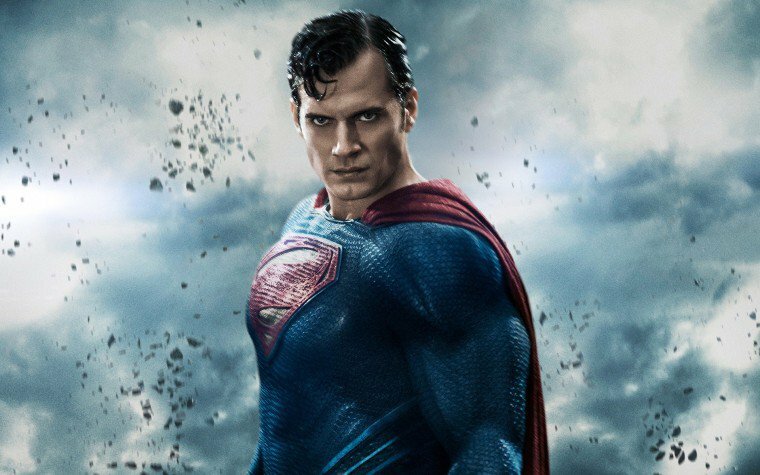 This gives fans a real hope that WB is pitching for Red Son story line for next Superman movie. Well we will see in near future whether they will go with this idea or not as San Diego Comic-on is happening next month from 26th to 29th July and we will be getting an official announcement about castings and upcoming movies and also the 2nd trailer for Justice League.